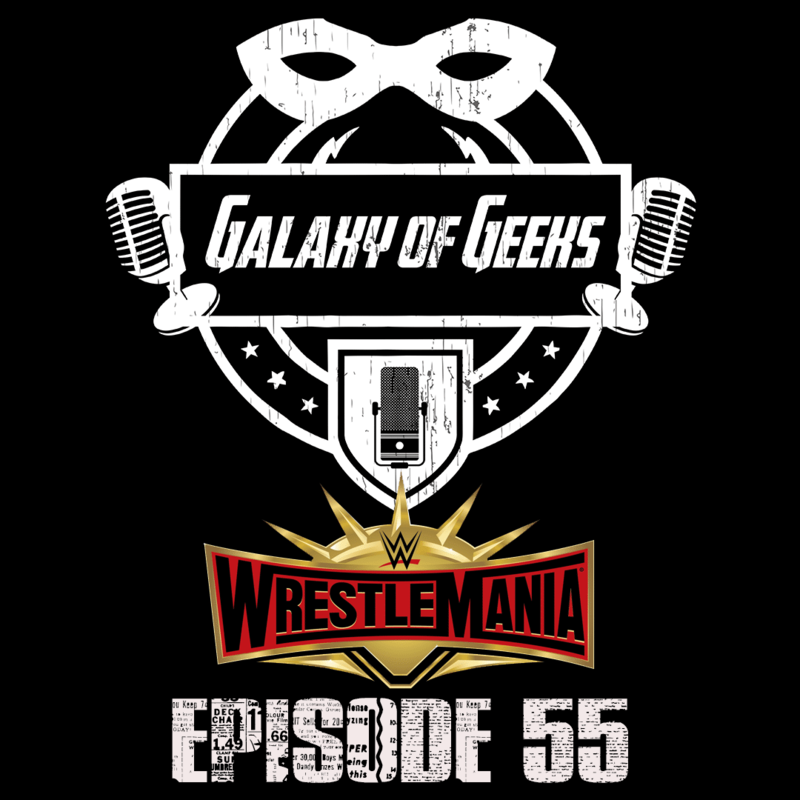 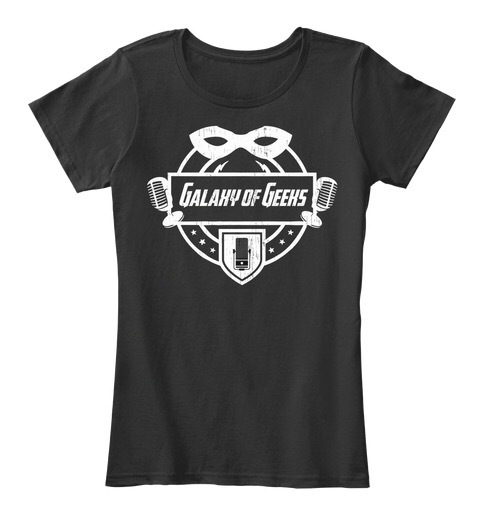 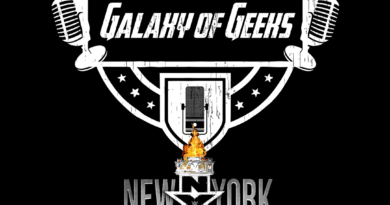 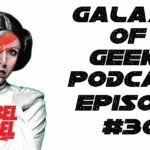 On this special edition of the Galaxy Of Geeks Podcast, Victor and special co-host Roch discuss Wrestlemania 35’s card. 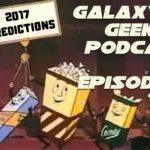 We rundown the entire event, give you our predictions, discuss what matches we want to see, and which ones do nothing for us. 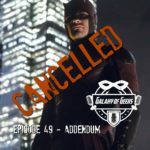 As with every wrestling event, the card is always subject to change, as a result, we recorded on the Sunday before Mania, which means the week’s programs had yet to take place. 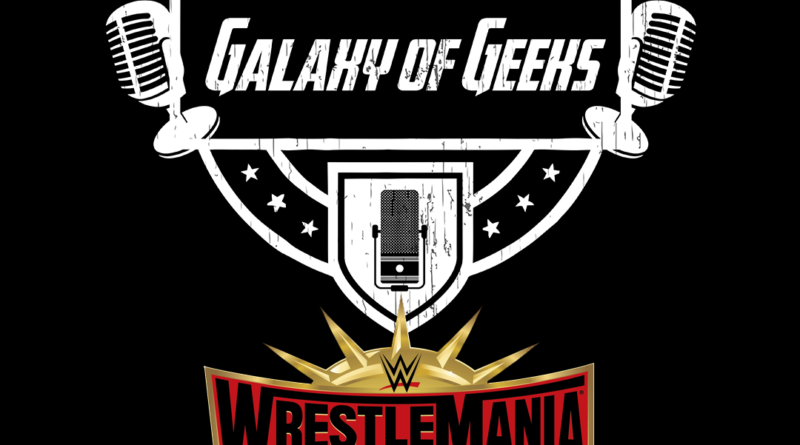 So there are things we discuss that have since changed (stipulation to the main event), and we there are no tag matches, yet two matches were added to where the champs of both brands are involved. 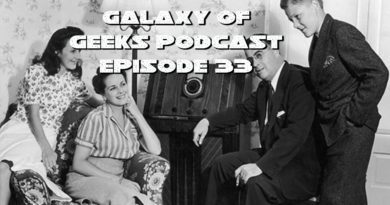 Nonetheless, we hope you enjoy the episode!